HomeBlogPostsPlastics Production On The Rise! Plastics Production On The Rise! Packaging remains the largest sector for plastic production. Both rigid and flexible packaging production continues to steadily rise. Due to quality requirements some materials in the food and medical industries require a high, if not 100% use of virgin materials. Polychem USA has an extensive history partnering with these manufacturers. 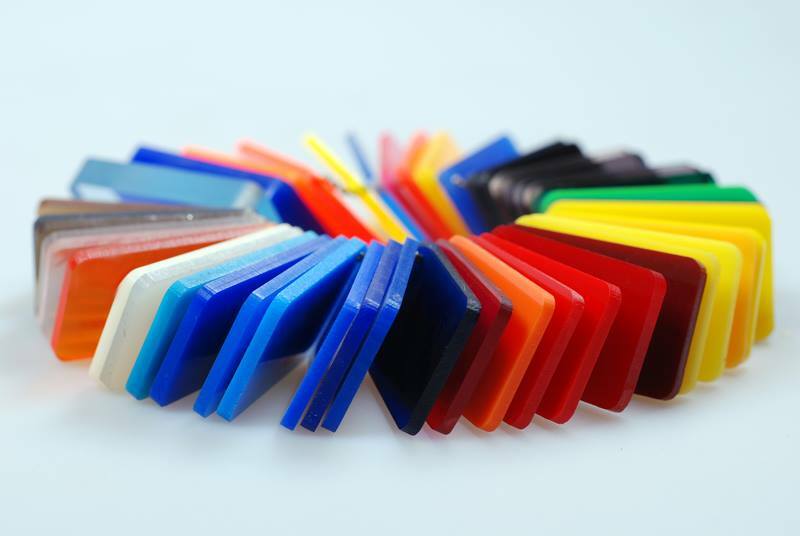 By picking up, and paying a substantial amount for their scrap plastic, Polychem USA helps manufacturer’s re-coup some of the money they spend on virgin resin. These scrap materials are then re-processed and turned into many of the plastic products we use each day. Other plastic manufacturers saw an even more rapid production growth. Some segments of plastic pipe manufacturing saw over 10% growth in production in 2013. Manufacturers of plastic pipe are utilizing more and more scrap plastic as a cost efficient alternative to make their product. For manufacturers of products that can have a high percentage of recycled material (pipe, trash bags, lawn furniture etc.) Polychem USA has been a trusted source of reliable and clean, regrind, repro pellets, and scrap film, for use in making their new products. By using as much recycled material as possible manufacturers are saving themselves from the soaring prices of virgin resin without having to sacrifice any of the quality. With post-industrial scrap plastic becoming an even more valuable commodity it’s not surprising to see many more plastic recyclers pop-up in recent years. However the purpose of manufacturers utilizing scrap plastic is so their companies can operate in the leanest way possible. Those cost savings are negated if too many man hours are used in acquiring and selling of the scrap materials. That is why it is important to use a trusted recycler such as Polychem USA. With 68 years of recycling experience, manufacturers can rest assured knowing they are getting the best possible pricing for the materials. With prompt payment for their material manufacturers are able to help their bottom line immediately. Another benefit of working with an experienced recycler like Polychem USA is for those busy times of production where floor space is precious. With over 2 billion lbs of plastic recycled Polychem USA will never turn away more material when you need it sold the most. Having it picked up regularly and promptly will eliminate any unnecessary headaches when the focus needs to be spent on production. Plastics manufacturing has long been one of North America’s biggest industries. With so much competition for manufacturers it is vital that they operate in the smartest and most efficient way possible to ensure future success. By partnering with recycling experts like Polychem USA, plastics producers ensure that they are the pace setters in an industry which appears to have a very bright future in North America for years to come.